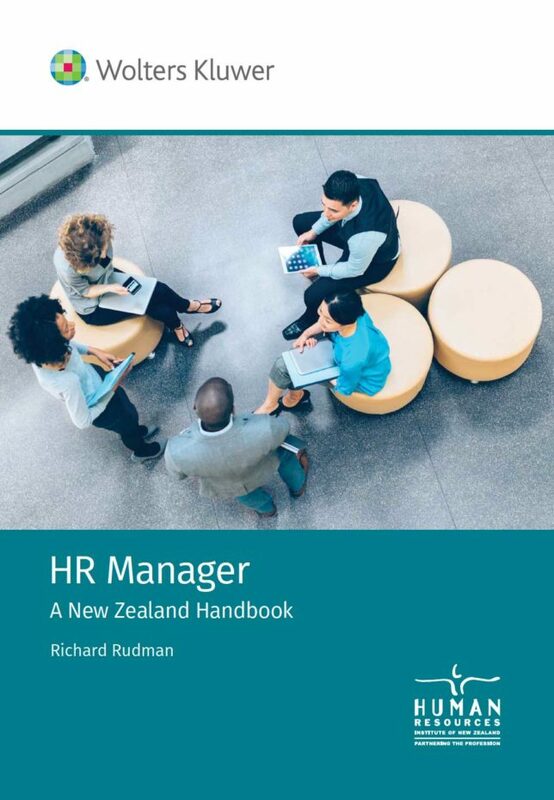 HR Manager provides a comprehensive discussion of all key areas of human resources management and explores the latest developments in people management practice, talent management, employment law, and health and safety. It is a handbook that HR professionals, managers, business students, and anybody interested in people management can delve into for information, examples, up-to-date requirements for legal compliance, and advice on good HR practice. Written in plain English and designed so that readers can easily find the topic they are interested in, HR Manager is the ideal, quick-reference guide for busy professionals.